You are going to Watch Cardfight!! Vanguard G Episode 26 English subbed online free episodes with HQ / high quality. Stream Anime Cardfight!! Vanguard G Episode 26 Online English sub Taiyou Asukawa. 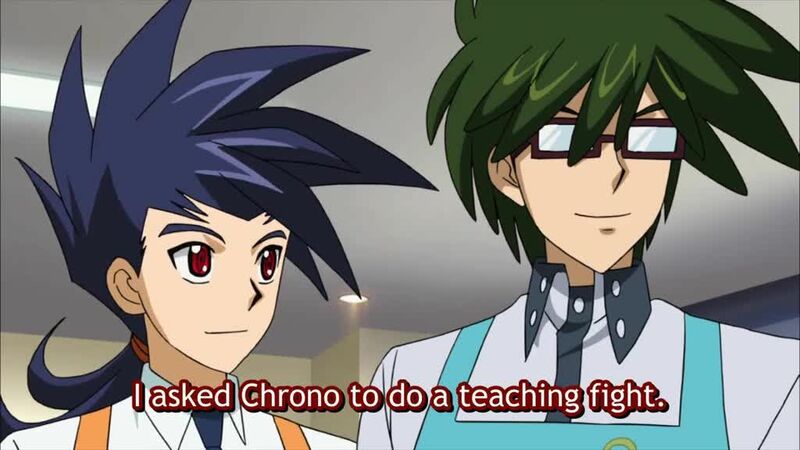 Shin has Chrono teach a young shy boy named Taiyou Asukawa on how to play Vanguard. In the midst of the teaching fight, Taiyou explains how lonely and depressed he felt before getting into Vanguard, which Chrono can relate to. Although Chrono wins, Taiyou nonetheless feels more confident in himself, and Shin is inspired to play Vanguard again.